We understand packaging and design for all your packaging needs - whether it is labels, pouches, film wraps, folding carton or an innovative packaging concept. With the latest in both software and hardware technology, we provide concepts through to print ready proofs. 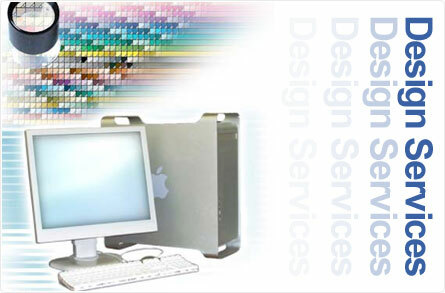 Let our team of graphic professionals help you realize your product vision.